This book examines the representation of English working-class children — the youthful inhabitants of the poor urban neighborhoods that a number of writers dubbed "darkest England" — in Victorian and Edwardian imperialist literature. 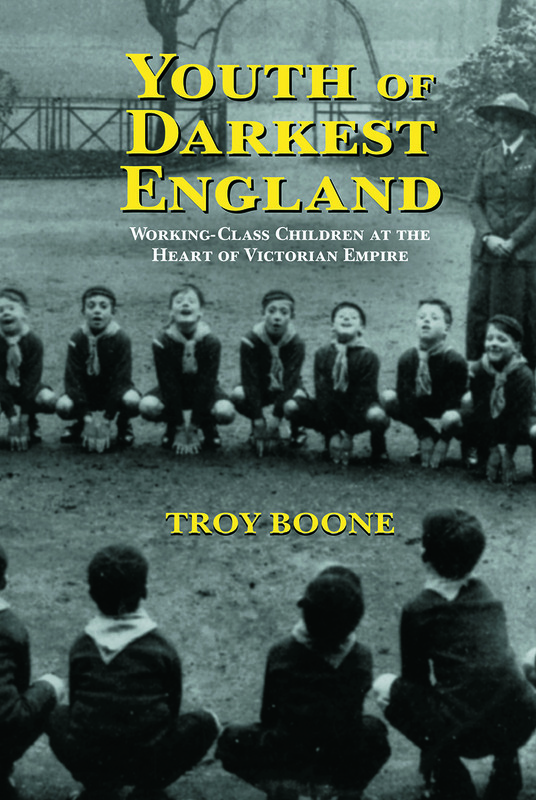 In particular, Boone focuses on how the writings for and about youth undertook an ideological project to enlist working-class children into the British imperial enterprise, demonstrating convincingly that the British working-class youth resisted a nationalist identification process that tended to eradicate or obfuscate class differences. Class, Violence, and Mid-Victorian Penny Fiction: “Murder Made Familiar”?